Lisa Klonarakis is thrilled to be a part of the Namaste family. Lisa’s passion for aesthetics started many years ago. She enrolled in the aesthetics program at Blanche Macdonald in Vancouver and graduated at the top of her class in 2002. Ever since then she has been honing her craft while providing a holistic relaxing experience. 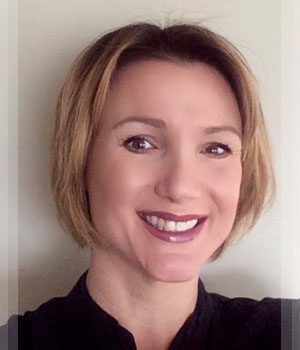 Lisa’s passion for wellness can be felt through her therapeutic touch. Specializing in facials and massage she looks forward to meeting you and providing you with an amazing treatment. 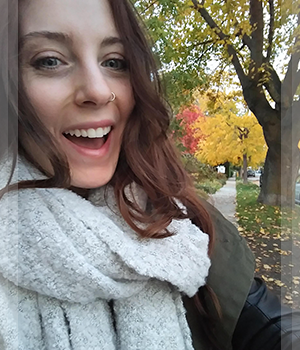 Rebecca Perpete loves practicing as an aesthetician with the Namaste Day Spa team. She has a passion for making each interaction warm and welcoming and will always greet you with a big smile. Laurel Warner is the newest member of our operations team. 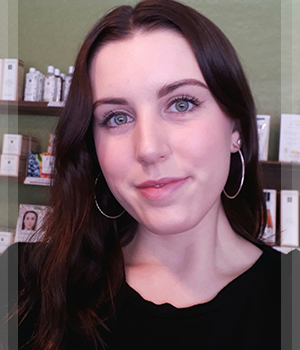 Born and raised right here in Kelowna, Laurel is a bright business minded young professional that is keenly interested in the operations and marketing side of the spa business and even more so of our e-commerce website organicskinshop.ca. Laurel is thrilled to be here at Namaste!